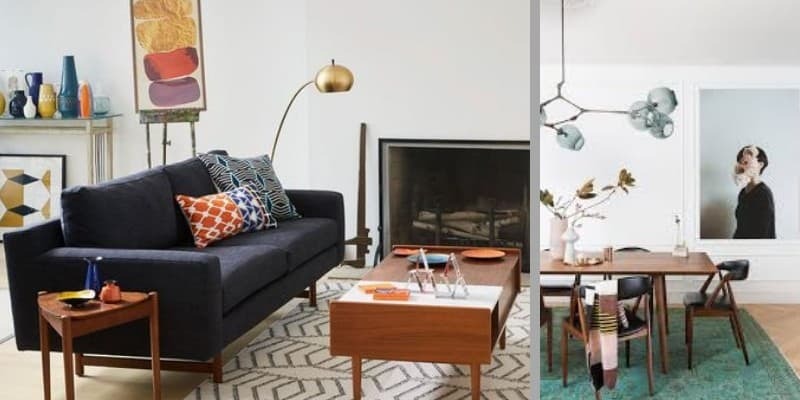 It’s previously been referred to as the furniture trend that won’t die, and the “pumpkin spice latte of interior design” – so it’s safe to say there are a lot of opinions when it comes to mid-century modern design. It’s a movement that just refuses to go away and is often overtaken by other trends only to reign supreme in the end. 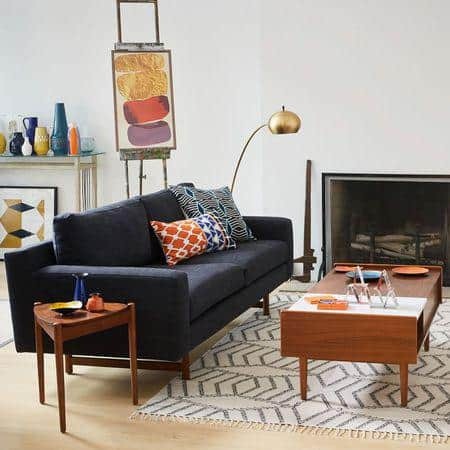 So, what’s the fascination with mid-century modern furniture? And will it ever cease to be a trend? Essentially, mid-century modern furniture is just that – an interior design furniture style that rose to prominence in the 50’s-60’s. Think: minimalistic style made for the masses with an art-deco touch. Nowadays, the style remains practically the same, still with same design chairs and furnishings that mid-century modern furniture is known for. 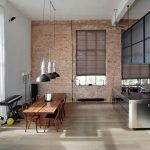 Some are bored of the phenomenon, with interior designers patiently waiting for the day they can finally say goodbye to the old-school trend. Others still embrace it with open arms. In fact, the now famous Scandinavian design style is largely based on the minimalistic approach from the 50’s. Where in The Home Should You Use It? 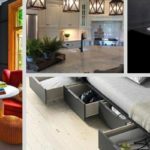 If you’re still passionate about mid-century modern furniture, then there’s plenty of home refurbishment ideas that can help you transform your home. One thing’s for sure – it won’t be going out of style anytime soon. When it comes to mid-century modern style in the bedroom, it’s all about the little details. It’s best not to let the furniture overbear so the decorations come together to form the overall look. Invest in a chic nightstand, mirror, dresser and tall 60’s style lamps. 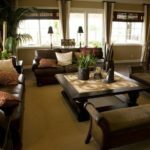 The living room is your perfect opportunity to dive right into this timeless trend. Start with the iconic wooden legged sofa and dining table to set the tone and colour scheme for the room. 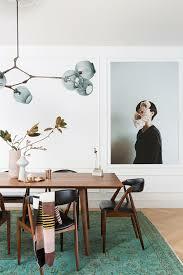 Then add other minimalistic decorations such as lamps, corner tables and a leather floor pouffe. Be sure to stick to metallics when it comes to the smaller details if you really want to step back in time. Your conservatory isn’t just a cold outbuilding, it’s a further reflection of your home. Keep it in line with the mid-century modern theme flowing through your home. No doubt you’ve got some luxury rattan garden furniture sat in your conservatory as a starting point. Build upon the look by adding some patterned throws, shabby rug, and plenty of ornaments dotted around the shelves and on tables. The real question is; how long will this interior design craze last? 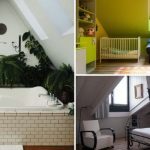 While no one can predict the future, it looks as if it’s become the normal way of decorating a home. Therefore, there’s no reason why that style will be changing any time soon. Just like jeans in the fashion industry, it looks like professional designers are going to have to accept that this trend won’t be fading away any time soon.